Check out Mark Auslander‘s new article “Touching the Past: Materializing Time in Traumatic “Living History” Reenactments” in the open access journal Signs and Society. Auslander’s article includes a discussion of the reenacted slave auction in the March 22, 1865 Charleston emancipation procession. Many living history reenactors speak of “touching the past” in their performances. In nearly all instances, these profound experiences of intimate traffic with previous epochs and persons are brought about not through physical contact with historical artifacts but through deployments of replicas and props, including recently produced adornment, weaponry, vehicles, and tools. This essay explores the roles and functions of material reproductions or substitutes of historic artifacts in reenactment performances, and how these object-oriented practices often bring about powerful sensations of historic authenticity on the part of reenactors and their audiences. Auslander gives particular attention to the use of physical objects by those who seek to reenact traumatic events and experiences related to American histories of racial injustice, including experiences of slavery and Jim Crow racial violence. 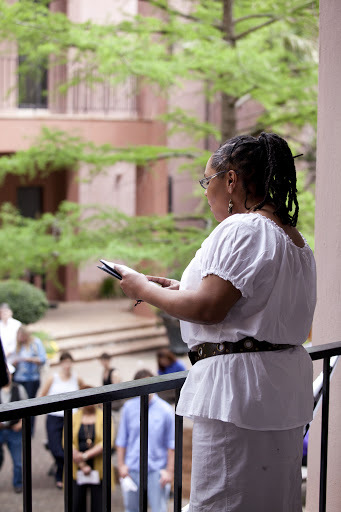 Lift Every Voice will bring together experts and stakeholder communities to address the challenges of collecting, archiving, presenting, and teaching the history of the civil rights movement. The national forum, with support from The Institute for Museum and Library Services (IMLS) will take place on May 14-18, 2013, in Columbia, South Carolina, and will result in a collaborative model and action agenda for libraries, museums, archives, and stakeholder communities which will be disseminated nationally. There is a pressing need to collect and preserve South Carolina’s untold civil rights stories before a generation passes into history. South Carolina played a significant but largely unknown role in the civil rights movement. Time is of the essence in documenting the stories of elderly participants. Moreover, it is critical to help the next generation appreciate the struggles and the triumphs of this extraordinary period in our nation’s history. a. Develop a collaborative model for collecting, preserving, presenting, and teaching oral histories and artifacts related to the civil rights movement. b. Develop a plan for utilizing the collaborative model to collect, preserve, present, and teach civil rights oral histories and artifacts in South Carolina. c. Further develop the network of civil rights librarians, archivists, historians and other scholars, and educators in South Carolina to facilitate collection, preservation, presentation, and teaching of oral histories and artifacts. At the end of the forum we will disseminate the collaborative model and information about the South Carolina plan to the civil rights and scholarly communities, including a national media release, a panel at a major national conference, and announcements through national e-networks for scholars, educators, and civil rights organizations. The Lift Every Voice project will place learners at the center and support engaging experiences in libraries and museums that prepare people to be full participants in their local communities and our global society. For more information, visit Lift Every Voice’s website. 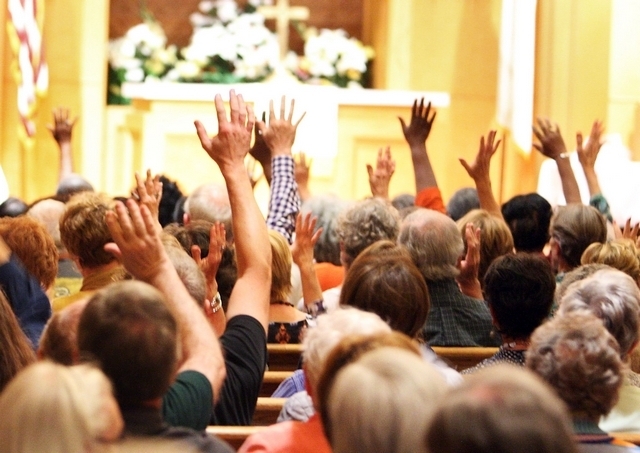 The Charleston Area Justice Ministry (CAJM) is a Charleston-area interfaith community group aimed at at bringing people together across denominational lines. The group gatherings (the schedule for which can be found here) are gaining steam, with the last event hosting over 600 people. To read the full Post and Courier article, click here. The American Organization of Teachers of Portuguese has selected Professor Luci Moreira’s co-authored textbook Ponto de Encontro as the 2013 “Best Book” for the Portuguese language instruction in the U.S. Thus begins Martin Luther King, Jr.’s “Letter from a Birmingham Jail.” On April 16, 2013, fifty years after its authorship, thousands around the world participated in an international commemoration of the letter. Sponsored by Birmingham Public Library, the event included public readings in over two hundred libraries, museums, parks, churches, etc., around the world. 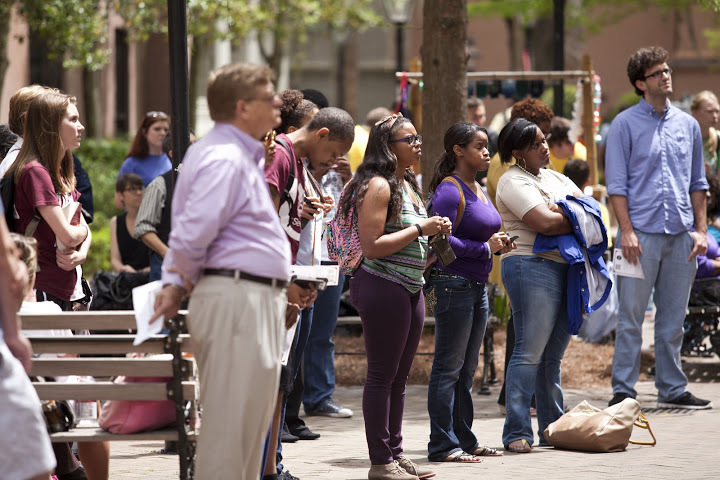 At the College of Charleston, the reading took place at Cougar Mall in front of a crowd of about a hundred and fifty. For more information about the international event as a whole, please visit the Birmingham Public Library’s blog. 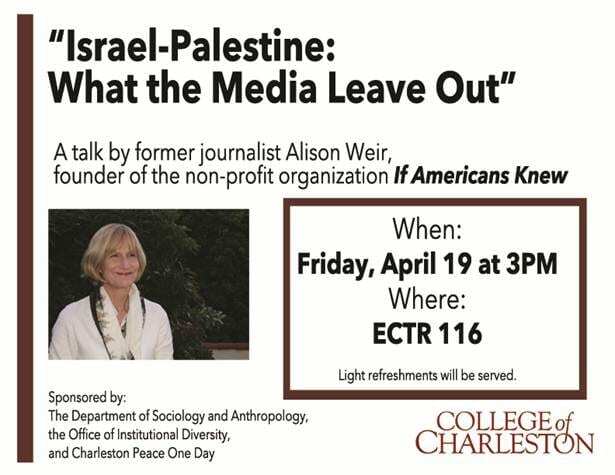 On Friday, April 19, at 3PM in ECTR 116, award winning journalist and media critic Alison Weir will discuss what American news media are not revealing about Israel-Palestine. The press is arguably the most powerful institution in the United States; it provides the kinds of information that Americans use to form their conclusions about issues and candidates seeking election. Weir will detail the media’s filtering that prevents the public from receiving the full facts on Israel-Palestine; she will also discuss the systemic and structural causes of the situation. Veteran journalist Alison Weir is the Executive Director of “If Americans Knew,” a non-profit organization that specializes in statistical and factual information on Israel-Palestine and the media’s coverage of the region. Weir is also President of the Council for the National Interest, a group founded 19 years ago by congressmen and ambassadors to work for foreign policies not dominated by special interests. Weir’s speeches have included briefings on Capitol Hill and to the National Press Club and presentations at the Asia Media Summit in Kuala Lumpur and Beijing. She has lectured at several universities including Harvard, Yale, Stanford, Berkeley and the Naval Postgraduate Institute. Weir is generally considered the foremost analyst on media coverage of Israel-Palestine. Her articles have appeared in the Washington Report on Middle East Affairs, CounterPunch, The New Intifada, Censored 2005, and the Encyclopedia of the Israeli-Palestinian Conflict. She narrated the award-winning documentary Occupation 101. 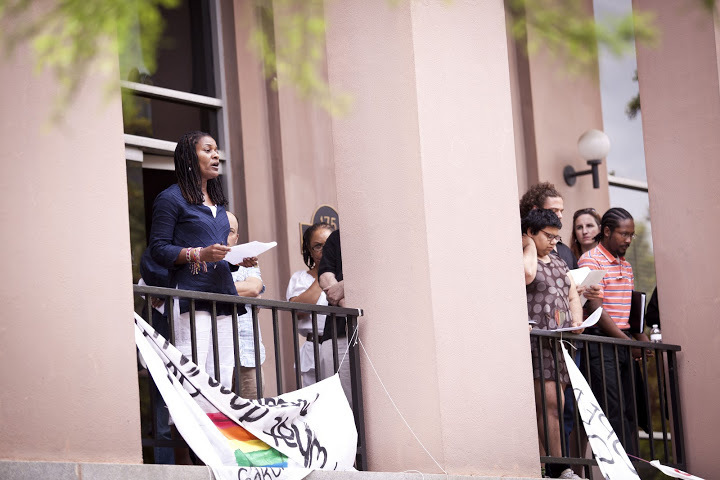 Alison Weir’s appearance is co-sponsored by the College of Charleston’s Department of Sociology and Anthropology, the Office of Institutional Diversity, and Charleston Peace One Day. The lecture will be followed by an informal reception.